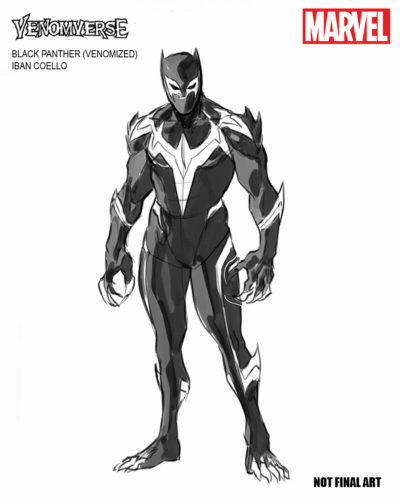 Marvel has just announced that they will be releasing a summer event Venomverse comic series returning the symbiote to Eddie Brock. Venom always made such a great Spider-Man villain because of the moral dynamics between them. Peter Parker is this innocent kid with a strong moral compass “with great power comes great responsibility” whereas Eddie Brock is a serial liar with a superiority complex, combine that with the powers of the symbiote and you have the antithetical villain. The reason for this new series as Devin Lewis explains is because the editorial team saw an opportunity “to put Venom back on Earth, but also to re-centralize him as a Spider-Man villain”. “There are definitely some horrific moments in this series, not just the gross-out or the jump scare. I think there’s some real emotional horror aspects to this story. The threat they’re dealing with has some pretty strong horror chops [..] Eddie’s not a hero, but he is the Venom that’s most needed at this moment. This story will show why he’s the best Venom that there is” says Cullen Bunn. “The story that Cullen’s managed to craft here is absolutely terrific. As much as it’s about the symbiotes and the Poisons, it’s also about identity and trust. Cullen’s managed to make this an epic story in scope and an intimate story in regards to character” says Devin Lewis. 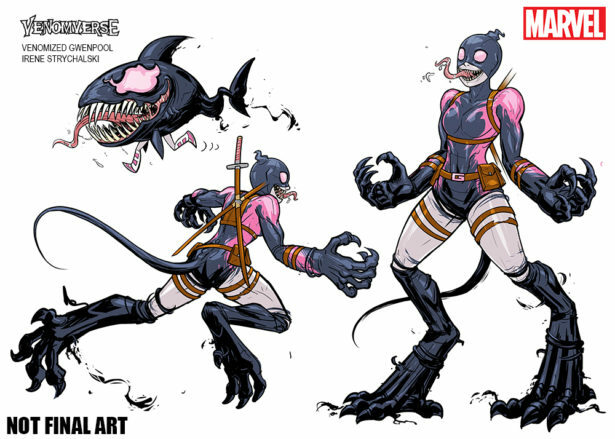 With the anouncement of Marvel’s new Venomverse series comes exclusive art that gives us our first look at some of characters that will be involved. Take a look! 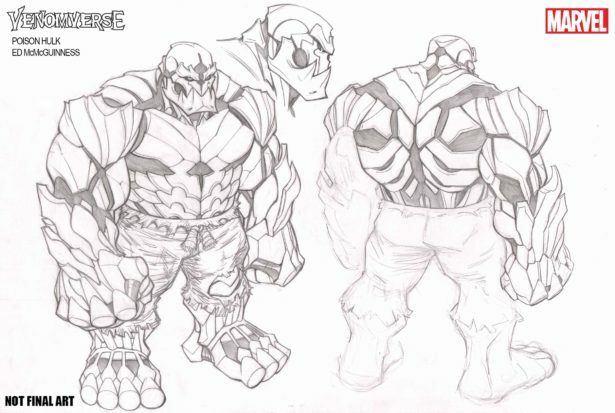 What do you think of the concept art? 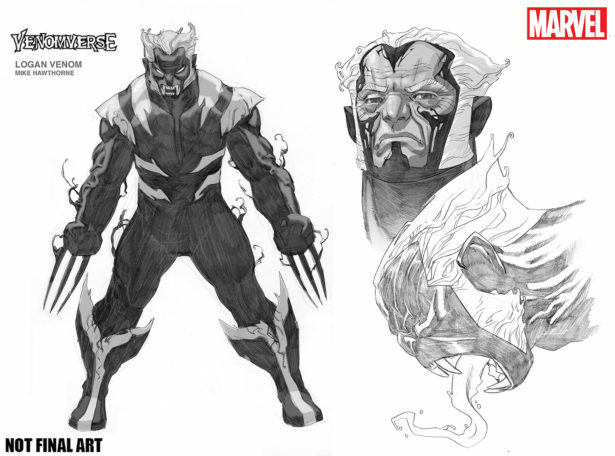 Are you excited to see the symbiote return to Eddie Brock? Edge of Venomverse #1 is out on June 28th 2017. Venomverse #1 is out in the first week of September 2017.